Hey everyone! Long time no chat. If you don’t follow me on Instagram (what are you doing with yourself? ), you wouldn’t know that I had #BrighterDarlingBaby on Oct. 12, 2018 two days before her due date. WAY more to come on that… but I figured it would be perfect timing to kick the blogging thing back off with ensuring you all saw the third trimester update before she arrived! 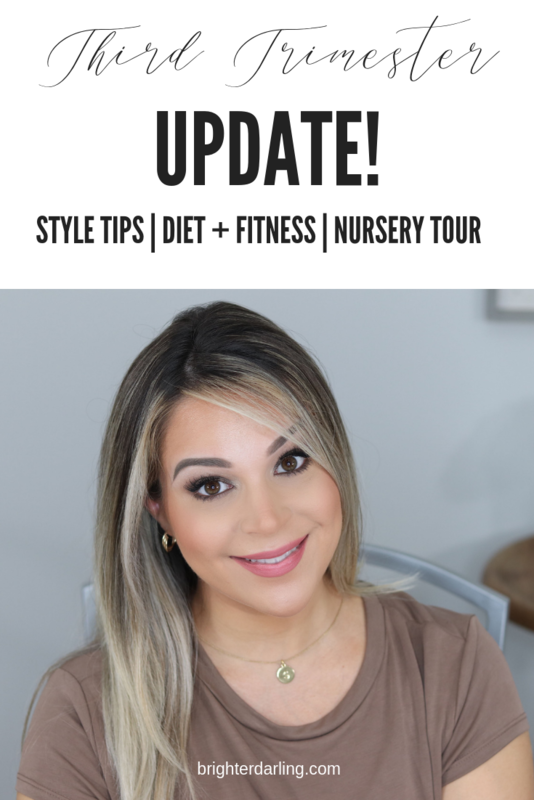 In this video, I covered things you may have already read about here on the blog… like my baby shower and nursery tour. But I also cover some back pain solutions, style tips for the end of the pregnancy road, weight gain, diet and fitness and how to deal with those third trimester aches. I hope you’ll all bear with me as I continue to recover from a pretty traumatic birth story. Rest assured, I’ll be back to a new normal (regular schedule) soon and look forward to giving you all the details of beauty products I’ve still be testing out behind the scenes and mom/baby products I’ve loved (and hated)! Talk to you all soon. Be sure you’re following me on Instagram for more updates there. 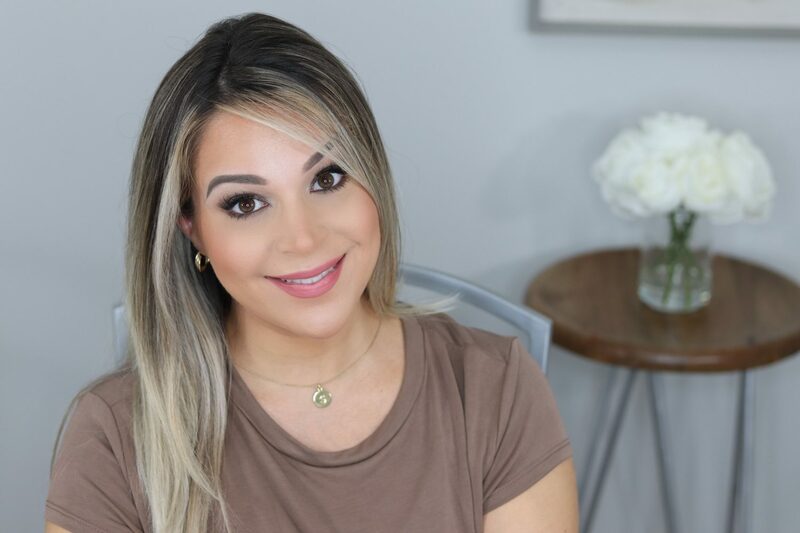 "Maybelline Superstay Foundation Review + Wear Test [YouTube]"
"Stocking Up: Health and Beauty Essentials at BJ’s Wholesale Club"